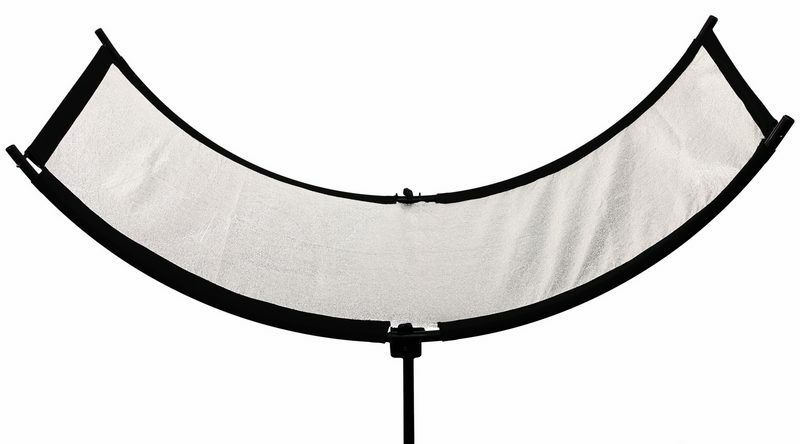 The Eyelighter, Westcott's curved reflector designed to improve catchlights in the studio, is now on sale for £330. 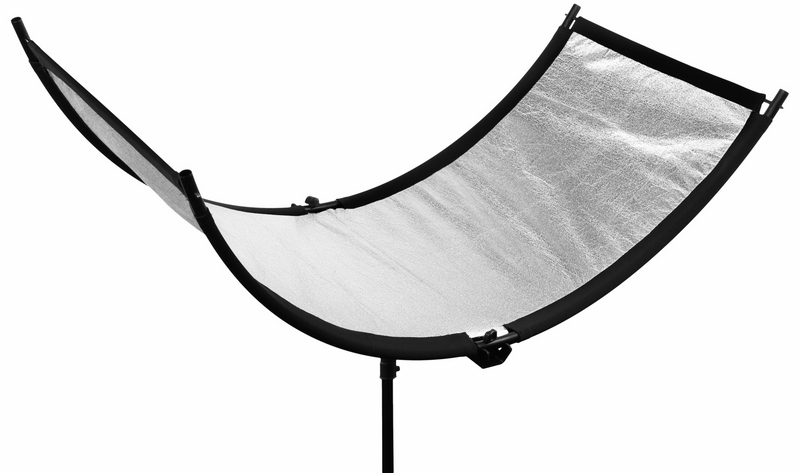 The Eyelighter, Westcott’s curved reflector designed to improve catchlights in the studio, is now on sale in the United Kingdom. 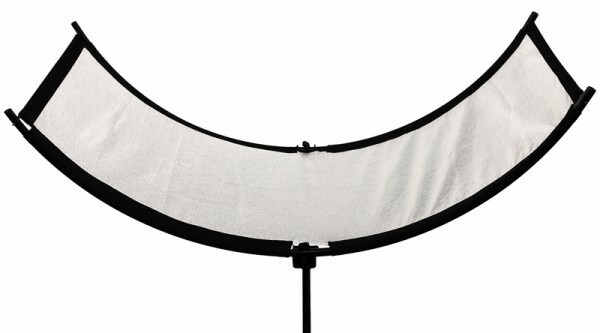 The lighting accessory is positioned under the chin of your subject and reflects light upwards, making eye reflections appear more photogenic in “butterfly” or “clamshell” style lighting setups. 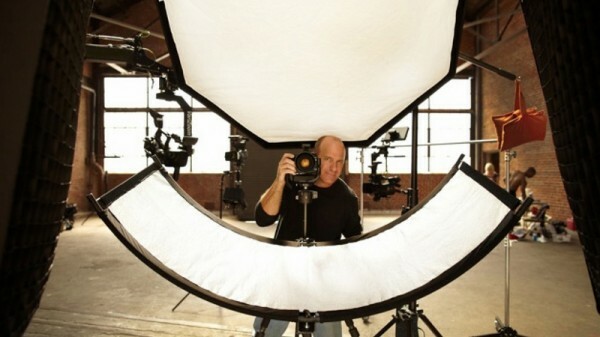 “This innovative tool not only provides pristine catchlights, but also reflects a stunning, clamshell lighting,” they added. The recommended retail price is £330 (cf: $300 at Adorama) available from Wex Photographic and other JP Distribution dealers.